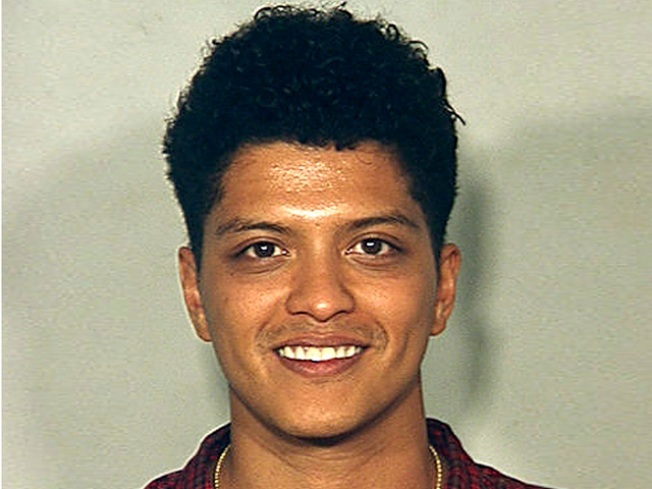 In this image released by the Las Vegas Metro Police Dept., Peter Hernandez, also known as singer Bruno Mars poses for a booking photo at the Clark County Detention Center, Sunday, Sept. 19, 2010 in Las Vegas. Pop star Bruno Mars reportedly faces up to four years in prison and $5,000 in fines if convicted of a felony drug charge in connection with his Sin City nightclub arrest last month. 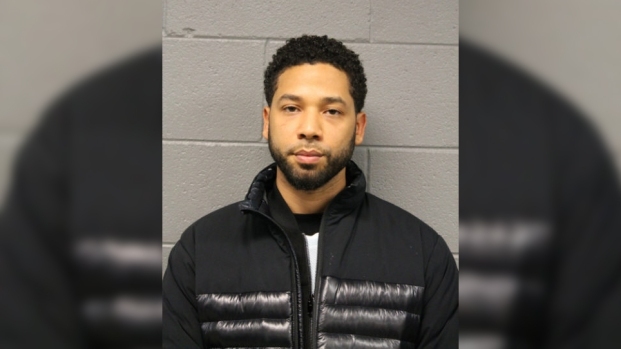 The Clark County DA’s office filed a criminal complaint Friday alleging the “Just the Way You Are” singer possessed 2.6 grams of cocaine when arrested Sept. 19, The Associated Press reported. Following Mars’ show at the Hard Rock Hotel & Casino's Wasted Space nightclub, a bathroom attendant told cops the singer, whose real name is Peter Hernandez, had spent too much time in a stall with a bag of white powder, according to the AP. The attendant alerted a security guard, who confronted Hernandez as he left the stall. The security guard said he asked Hernandez to hand over any narcotics he had, and Hernandez removed a bag of cocaine from his left-front jeans pocket, the report said. Hernandez, 24, was taken to a holding cell, where he was questioned by an arresting officer. When asked what was going on, Hernandez replied: "Can I speak to you honestly, sir?" He said he acted foolishly and had never used drugs before, the arrest report said. Hernandez sang the hooks on B.o.B's "Nothin' on You" and Travie McCoy's "Billionaire" — both chart-toppers — and co-wrote and produced Cee-Lo Green's latest expletive-laden single. "Just the Way You Are" is No. 1 on the Billboard Hot 100 chart. His label, Elektra Records, released a brief statement Friday: "We congratulate Bruno Mars on his chart-topping success, and provide him with our full love and support." 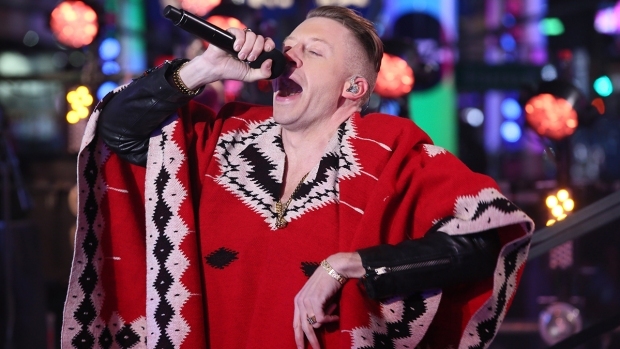 Hernandez's debut album, "Doo-Wops & Hooligans," is scheduled for release Tuesday.